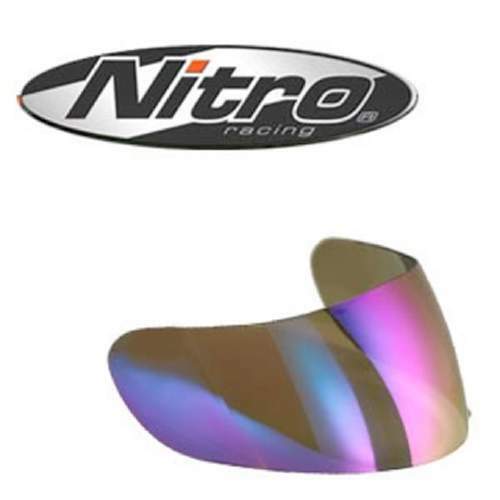 Genuine Nitro Visors, Clear, Black & Mirrored to fit all Nitro Motorcycle Helmets. The corresponding code will be stamped on the top of your original visor. Will fit the following Nitro helmet models: NGMP Revolution DVS Flip Front helmet series.